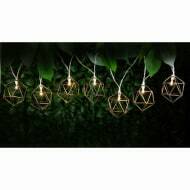 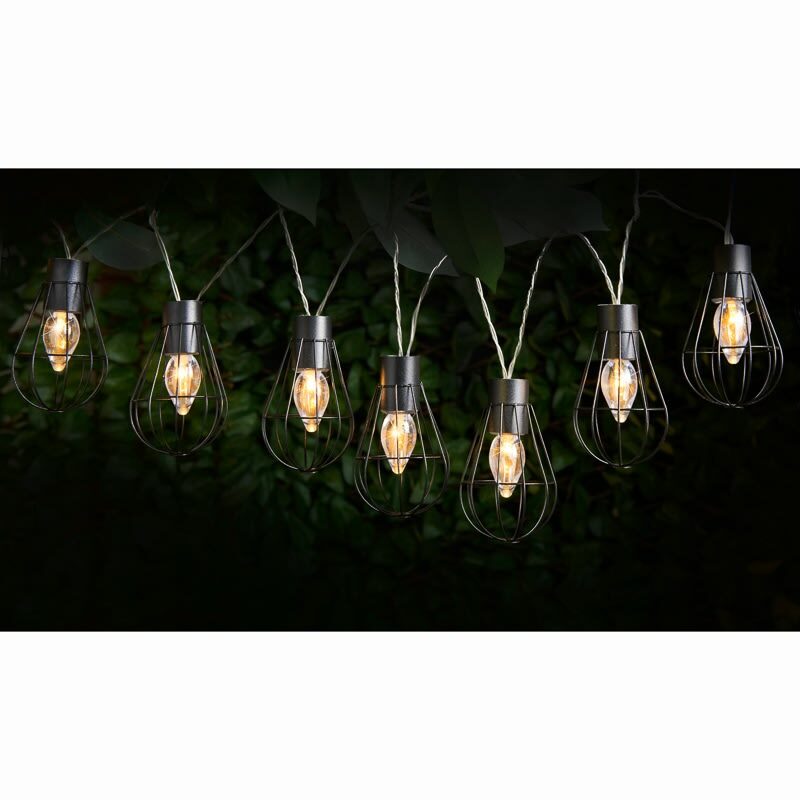 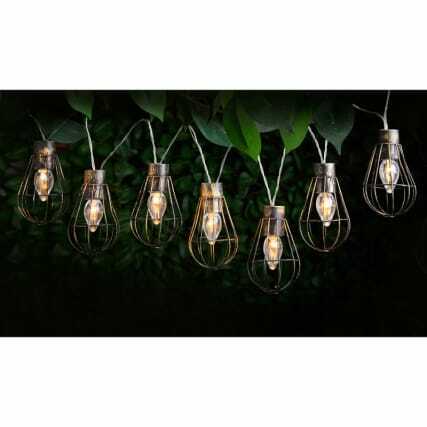 Light up your garden in style with these stunning metal caged solar-powered lights. 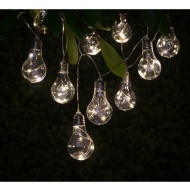 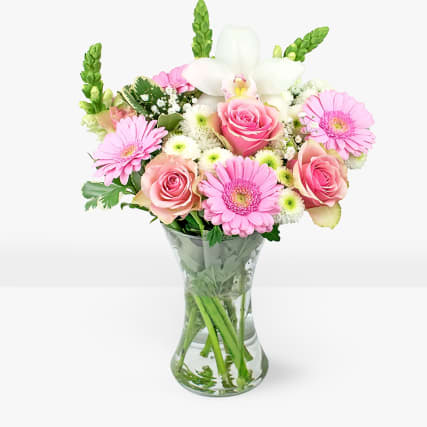 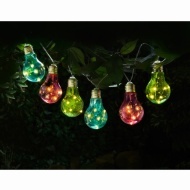 Hang them up along your fence, wall or even from a tree and bask in their gorgeous glow. 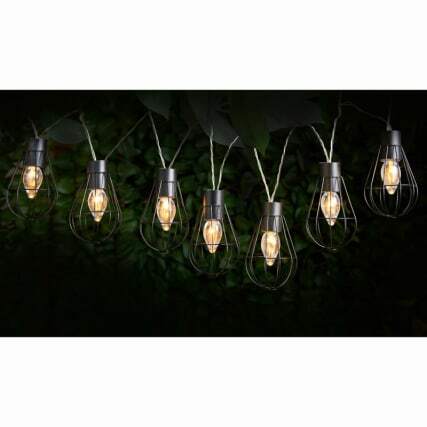 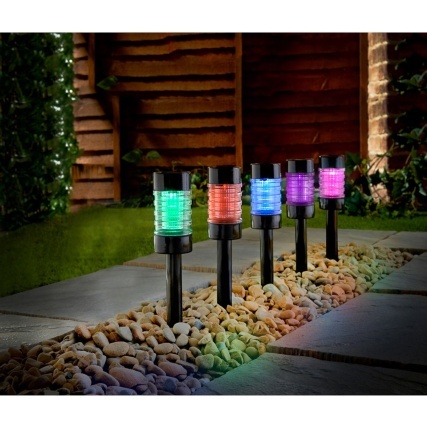 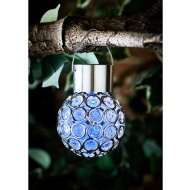 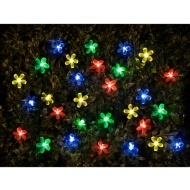 Browse more of our stunning Solar Powered Garden Lights online and buy in stores at B&M.